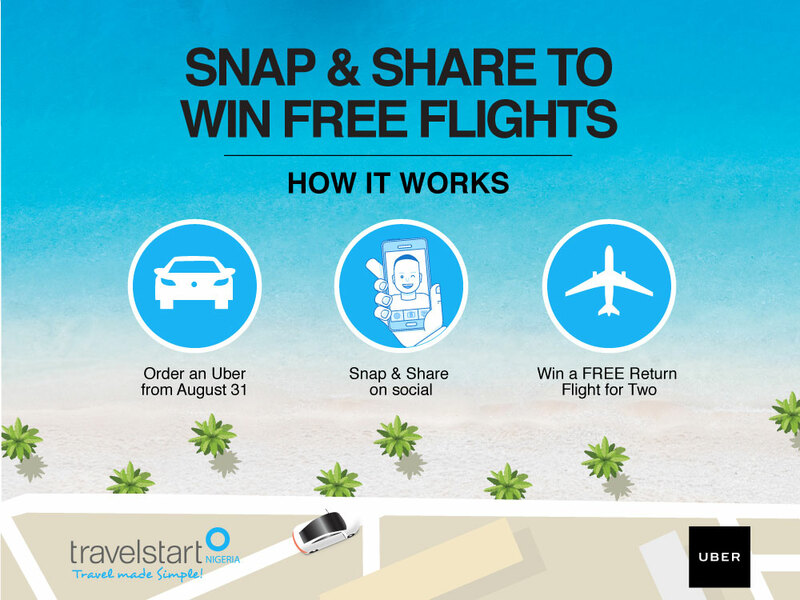 LAGOS; 29 August 2018: Travelstart, Africa’s leading Online Travel Agency has announced the launch of ‘UberEscape,’ a collaboration between Travelstart and Uber to allow customers book flights through the Uber app. 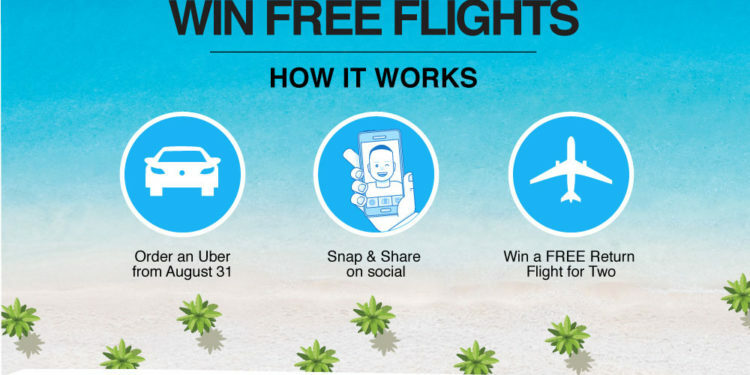 In September customers will be able to book their flights by simply opening their Uber app and clicking on ’UberEscape.’ Customers will then be directed to the secure ’UberEscape’ website where they can access exclusive flight deals to some of their favourite destinations. These flight deals are powered by Travelstart. The company is known for their cheap flights to Dubai, London, New York, Johannesburg and more. 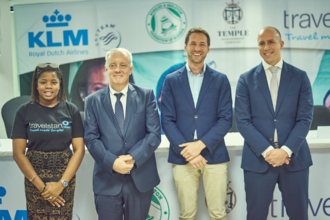 Speaking about the partnership, Commercial Manager, Travelstart Nigeria, Bukky Akomolafe said “We are excited to partner with Uber to make flight bookings even more accessible. With this partnership, customers will be able to book their flights as seamlessly as ordering their next ride via the Uber app.” This reinforces Travelstart’s promise of making flight bookings even simpler for Nigerians. “We are constantly looking for new ways to excite and create value for our burgeoning customers, and we are thrilled to be collaborating with Travelstart through the launch of ‘UberEscape,’” says Margaret Banasko, Country Marketing Lead, Sub-Saharan Africa, Uber. ‘UberEscape’ allows Uber riders to book a flight to their next destination with just a click of a button. “We are happy to be enabling even more options for their urban mobility needs” she added. 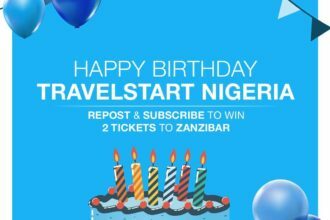 For more information on ‘UberEscape’, please visit www.travelstart.com.ng/uber. T&Cs apply.